It is now common knowledge to many Ghanaians what Kumawood stands for and some household names who are playing some major roles in the Kumawood movie industry. 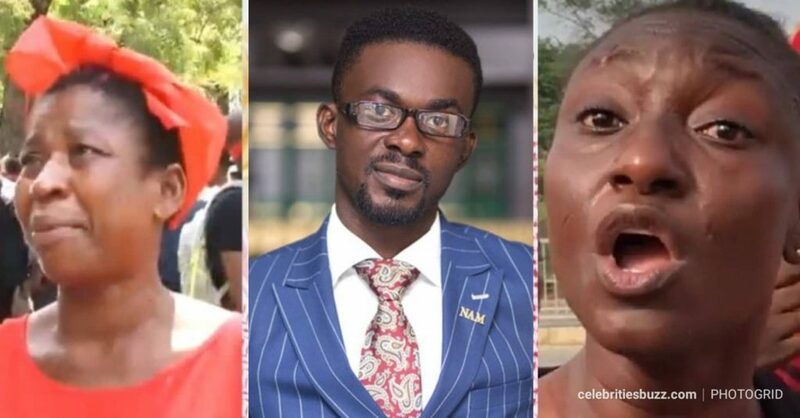 They have been widely lambasted and criticized for their butchered movies when it comes to professionalism and quality in the Ghanaian movie industry. But it is believed they are harvesting good amount of cash comparing to their counterparts in the Ghallywood movie industry. The Ghanaian movie industry has been divided into two, mainly those acting on English scripts, popularly known as ‘Ghallywood’ which has its base in Ghana’s capital, Accra. And those acting on what many describe as ‘free styling’ in local dialect, predominantly Twi. They are also referred to as “Kumawood”, headquartered in the Ashante regional capital, Kumasi. Despite series of of criticisms heaped on Kumawood players by industry expects and analysts, producers have done very little in improving their movie content and quality compared to Ghallywood movies. In the face of all these challenges, Kumawood stars are said to be making it big in revenue compared to the Ghallywood stars and producers. Yen.com.gh has chanced on details of top ten richest Kumawood actresses and how much they worth in the movie industry. Rose Mensah, popularly known as Kyeiwaa is one of the veterans in the Kumawood industry who’s acting prowess can be compared to Nigeria’s Patience Ozokwor. She shot to fame after she acted leading role as a ‘witch’ in one of the most criticized movies in the history of Kumawood “Kyeiwaa”. The movie had 12 parts. Since then, Kyeiwaa became popular household name in Ghana. Though her name is big in the industry, she is not as wealthy as some of the young ones. Kyeiwaa has relocated to the United States and she is said to worth $35,000. Tracy Boakye, though is one of the new entrants in the industry, she has caved a notch for herself, she has also turned a movie producer. 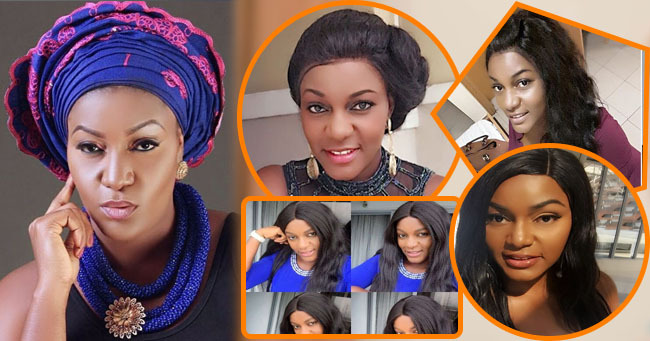 Many Ghanaians have tagged her fast rising and her riches to former President John Dramani Mahama for dolling out huge cash to the actress during the 2016 campaighn. Tracy is estimated to worth $60,000 in Kumawood currently. Benedicta Gafa joined the Kumawood industry four years ago but has quickly risen to one of the major players in the industry. Gafa has branded herself as the one with ‘amazing beauty’ and her love for controversy. But her critics have rather labeled her as an ‘attention seeker’ who cannot shut her ‘loud mouth’ for a day. Benedicta is said to have a net worth of $65,000 in Kumawood. Known as Ellen Kyei White, one of the most respected Kumawood actress due to her calm nature and keeping her private matters away from media cameras. The actress has been involved in some allegations of being in sexual relationship with another Kumawood actress, Emelia Brobbey’s ex-husband in the past. Ellen is said to worth $70,000 in Kumawood presently. The child actress cannot be underrated in any way. She is among the highest paid in Kumawood. The young actress stared in over 100 movies though was a student, this had made her acquired some wealth and properties for herself. Maame Serwaa is said to be earning at most $2,500 per movie in Kumawood. Tagged as the woman with the most “bobs” in Kumawood industry. Though Mercy had been around for some time, she rose to fame after staring in a movie titled “Asoreba”. Her role in Asoreba made her the toast of the fans which had made her featured in over 100 movies. According to her, she has made a lot of money from movies and has since quite her former job as a seamstress. Mercy is said to worth $90,000 and is able to sponsor her first son’s education in the United States. Emelia Brobbey is a trained teacher. She got trained at the Presbyterian Training College and graduated with Teachers’ Certificate “A”. She also holds a diploma in journalism, an ICM Certificate in Broadcast Journalism and a B.A degree in Human resource management. The former school teacher got introduced into acting by Nana Ama Mcbrown and also has never looked back since then. She has her own production house, Endtimes Films which has produced movies such produced some movies. Kumawood star actress and the mother of two , Vivian Jill Lawrence on several occasions has disclosed that she is one of the richest actresses in Ghana. The actress first made that revelation on “Anigye Fie”, a TV show on RTV when they visited the actress in her house at Santasi in Kumasi. In that interview, properties of the actress were shown in the about “50 minute’s interview”. The actress on that same show revealed how she started her acting career aside her business. Vivian is also estimated to worth $150,000 in Kumawood. 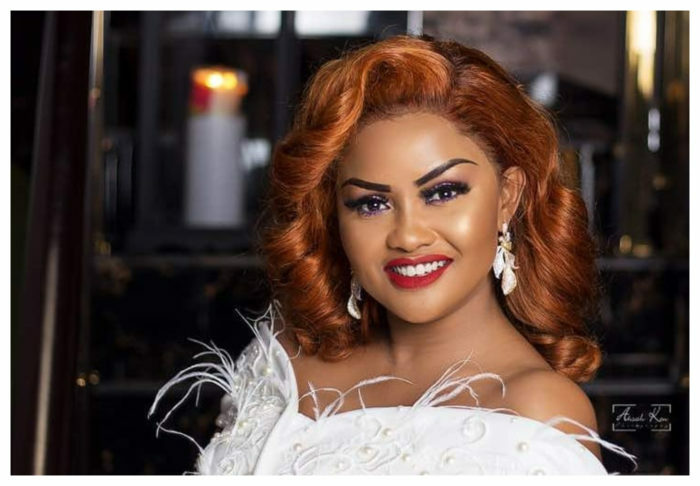 Nana Ama Mcbrown is said to be the richest Kumawood actress today, .She doesn’t hide her wealth and how much God has blessed her. Born Felicity Ama Agyemang, Nana Ama is the highest paid Kumawood actress. And have starred in over 200 movies. The 43-year-old actress, singer, and comedienne is in her prime of her career and still getting all the endorsement deals. She is the most successful actress, appealing to both sides Kumawood and Ghallywood movie industry. Nana Ama has been scoring high points with brand endorsements such as GOtv, Hisense, Calorad Africa and more. Nana Ama now drives one of the most expensive latest Benz in town and she is said to be earning a whooping sum of $250,000 in Kumawood.